This item is not available for purchase online. Please call 845-227-7606 to order. Elimates the need for pinning or stitching while giving astrong, temporary bond to fabrics. 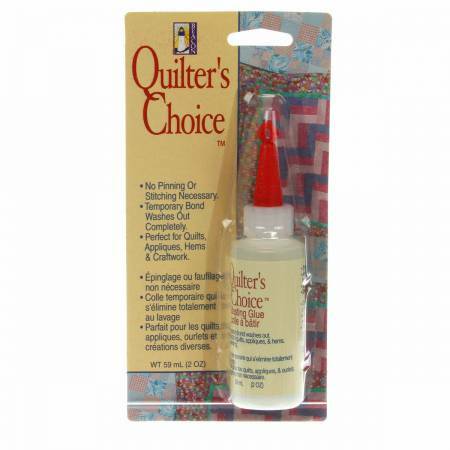 Perfect for quilts,applique, trims, hems and so many other sewing & craftprojects. 100% warm water soluble & washes completely awaywithout detergent.